Melo is the capital city of the Cerro Largo Department of north-eastern Uruguay. As of the census of 2011, it is the ninth most populated city of the country. 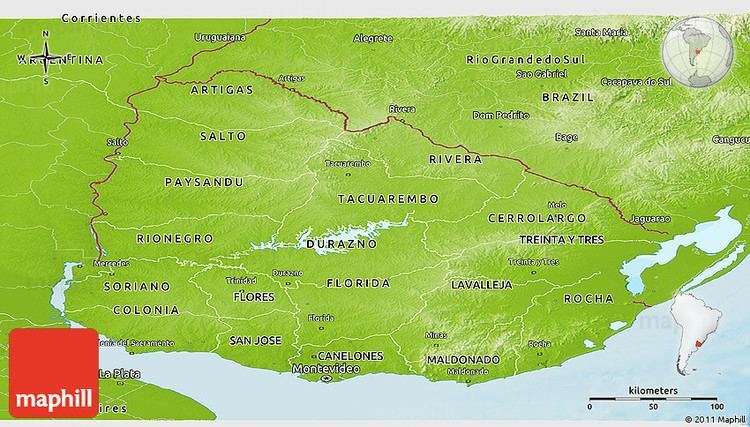 It is located at the center of the department, on the intersection of Route 7 with Route 8, 60 kilometres (37 mi) south of Aceguá and the border with Brazil. Other primary roads to the city are Route 26 and Route 44. The stream Arroyo Conventos (a tributary of Tacuarí River) flows by the west limits of the city. It was founded on 27 June 1795 by Agustín de la Rosa, an officer to the Spanish Empire. 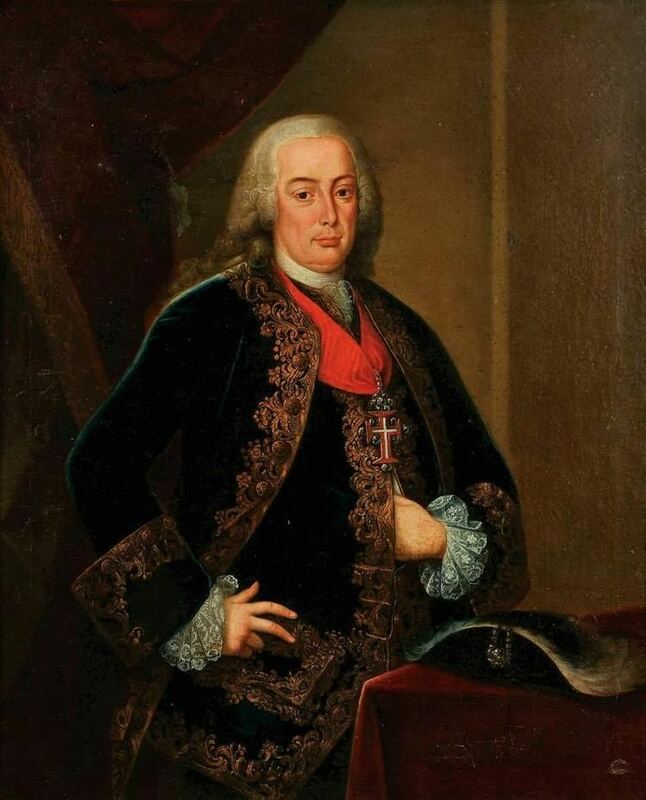 It was named after Pedro Melo de Portugal, a Spanish colonial official of Portuguese royal ancestry. Given its proximity to some Portuguese colonies in Brazil, the "Melo Village" (in Spanish, "Villa de Melo"), as it was once named, was invaded by Portuguese forces in 1801, 1811, and 1816. With Uruguayan independence, Melo was officially declared capital of the department of Cerro Largo. In 1845, the city square was renamed in honor of Manuel Oribe, a former President of Uruguay and a political leader of the White Party (Partido Blanco), which brought to light the relations of this corner of the country with that National Movement (the vast majority of its inhabitants have belonged to that same political community). 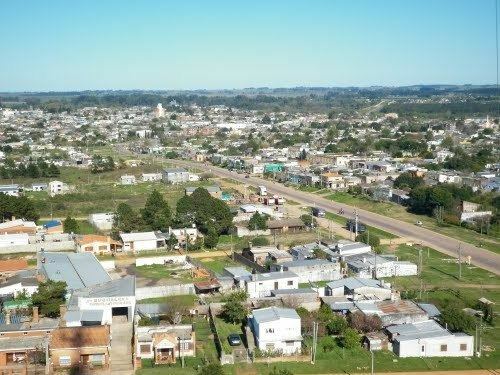 Melo had acquired the status of "Villa" (town) before the Independence of Uruguay. Its status was elevated to "Ciudad" (city) on 22 May 1895 by the Act of Ley Nº 2.3279. It was capital of one of the nine original departments of the Republic. The historian J.C. Chasteen has discussed the place of Melo in the history of Uruguay in his book Heroes on Horseback: A Life and Times of the Last Gaucho Caudillos. 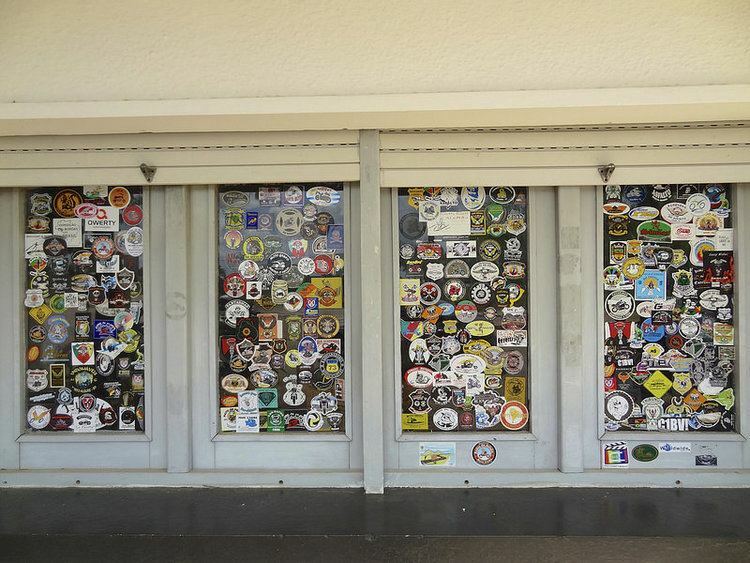 In 2011 Melo had a population of 51,830 inhabitants. Melo has a humid subtropical climate, described by the Köppen climate classification as Cfa. Summers are warm (with hot days and cool nights) and winters are cool, with frequent frosts and fog. The precipitation is evenly distributed throughout the year, with an average of 1,241 mm (48.85 in), and the annual average temperature is 17 °C (63 °F). This city has the lowest recorded temperature in Uruguay, of -11 °C (12.2 °F), on June 14, 1967. Near Melo is situated the old Posta del Chuy, a stone inn near an ancient bridge over the Chuy del Tacuarí creek. Melo was visited by Pope John Paul II in 1988. This formed the background to the 2006 film El Baño del Papa (The Pope's Toilet) about an enterprising citizen with the ill-fated idea of making money by building a toilet and charging the hordes of Brazilians expected to visit Melo to see the Pope.